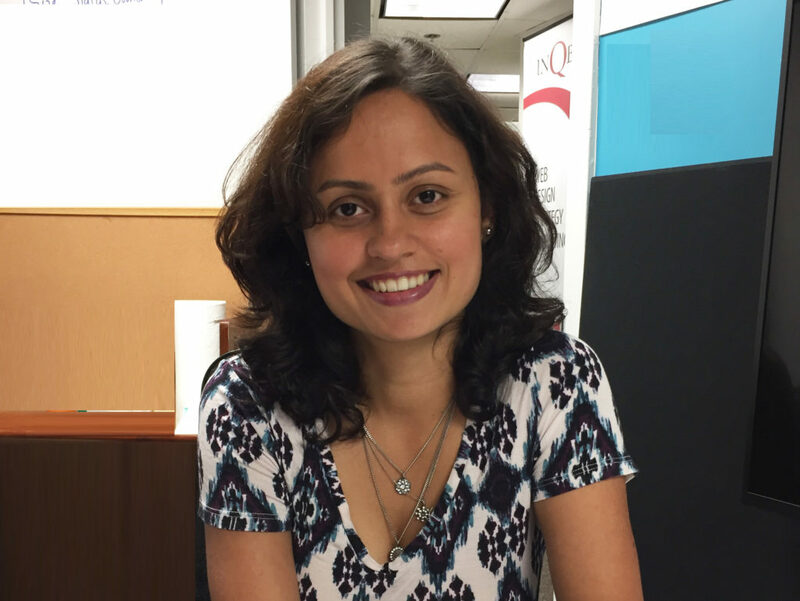 WASHINGTON, DC – July 11, 2018; Agileana is pleased to announce that Shefali Naik, our Chief Technology Officer (CFO), has successfully passed the Acquia Certified Site Builder for Drupal 8 exam. Shefali is a software engineer and computer scientist holding a Project Management Professional (PMP), Certified Scrum Master (CSM), Certified Scrum Product Owner (CSPO), SAFe Agilist. 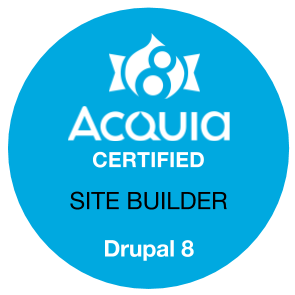 Now, we are pleased to announce that she is now a certified Acquia Drupal Site Builder. Shefali is a seasoned web professional with over a decade experience in developing and delivering complex web projects in varied technologies (like Java, C#, Python, Drupal, WordPress) in budget and on time. Her primary clients include the Federal Communications Commission (FCC), Georgetown University, United States Department of State, and the Advisory Council on Historic Preservation (ACHP). Congratulations, Shefali, for continuing your education and sharpening your saw.